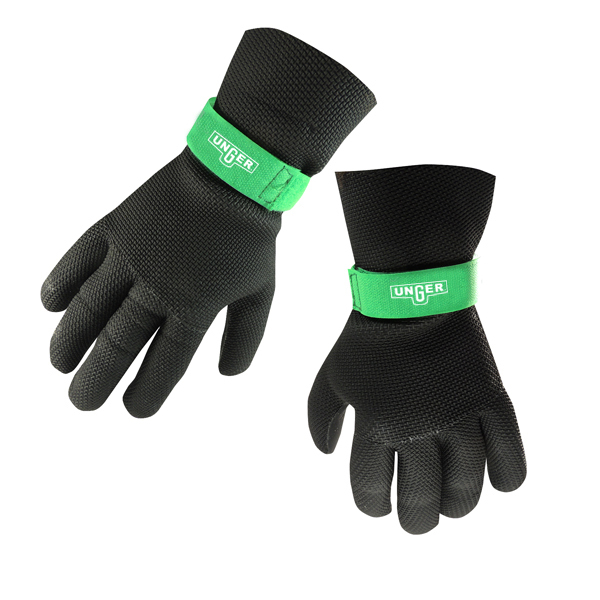 When litter is a problem, Unger's cleaning tools are your solution. 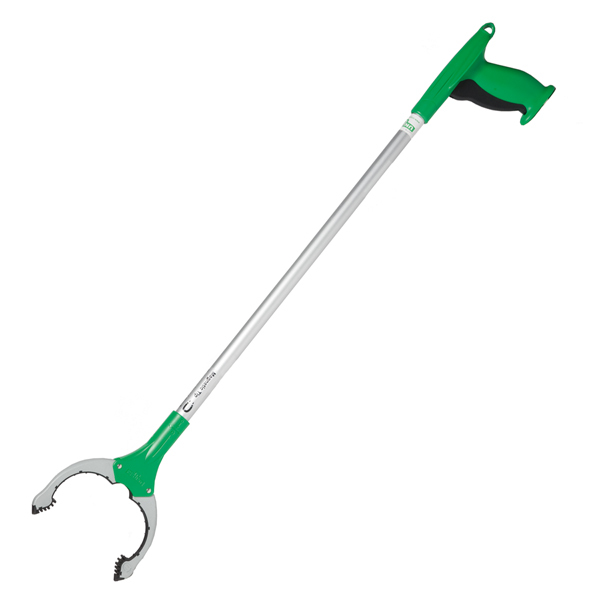 These litter removal tools and accessories are designed for safety and efficiency, minimizing strain and injury. No bending, no backaches. 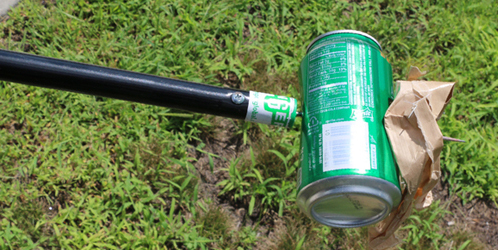 Great for retrieving out of reach objects high and low. Ergonomic handles and lightweight design help get cleaning jobs done fast. 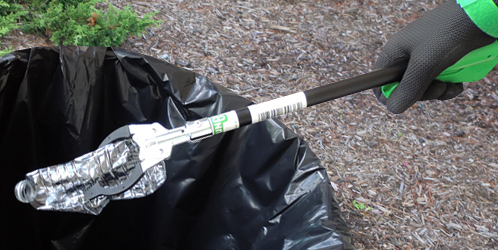 Keep your grounds spotless with these high-quality litter removal tools. 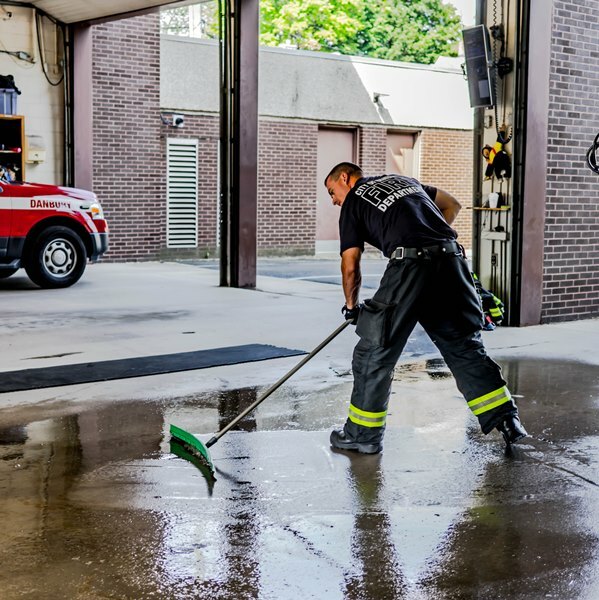 Get back to clean, faster and safer. 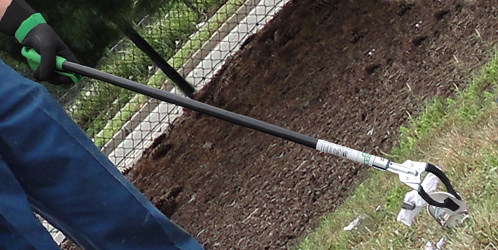 The professional's choice for safe and effective disaster clean-up. These tools and accessories are designed for performance with safety and efficiency in mind, with ergonomic handles and lightweight design to help get cleaning jobs done fast.